Enjoy an elegant Shabbat dinner in a unique and intimate setting, in the Amazon. Dine on traditional Shabbat delicacies, with flavors of the Amazon woven throughout the menu, complemented by Lchaim’s. Sing beautiful Shabbat melodies that will warm your Jewish heart. 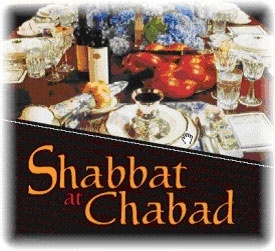 For a memorable Jewish experience be sure to make your reservation today!